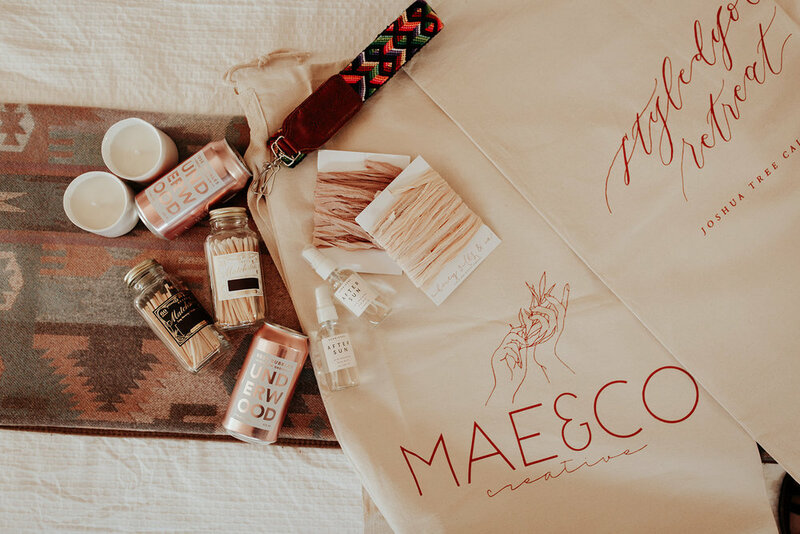 Donate 20 items of your choosing to our goodie bags for all the attendees to use throughout the workshop; styling, photographing, tagging (we highly encourage social media coverage during our workshops) and then take home with them. Donate one or two larger products that you want featured or highlighted that we can use during our product styling photoshoot segment. Offer us a discount code that we can give to our attendees for future use. Here are some benefits of being a featured VENDOR at Styledyou workshops!